We DO NOT Ask For Payment Up Front! You WILL NEVER receive an answering service or dispatch! Is your Home or Business Under Water? 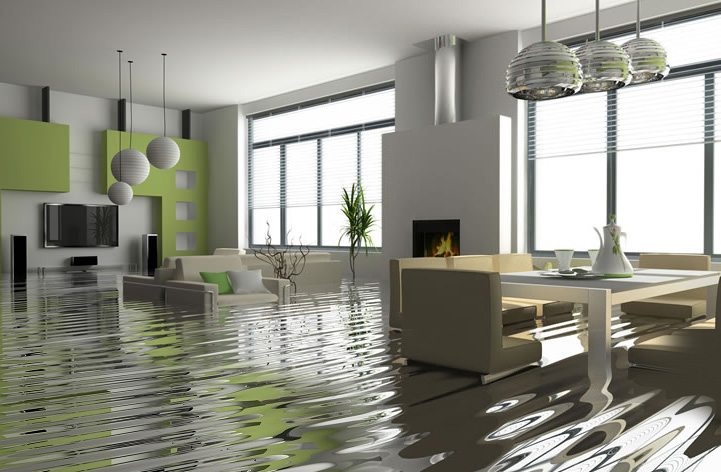 AAA Water Damage, Inc. is a full-service water damage restoration company, including leak detection, water extraction, water removal and water clean up services involving a toilet overflow, pipe break, AC or water heater leak, roof leak, storm damage, flood clean up or any other kind of water leak. 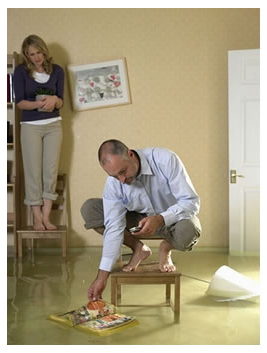 Speak directly to a water damage professional and not an answering service! We pride ourselves on providing the highest level of quality and professional workmanship and being able to respond quickly and effectively to a water damage emergency in order to prevent as much damage as possible to your home or business. Whether you live in Largo, Madeira Beach, Seminole, Clearwater, Indian Rocks Beach, Redington Beach, Pinellas Park, St. Petersburg, the beach areas or anywhere in Pinellas County, our Flood Response Team is ready 24/7 to assist with your water damage restoration needs.